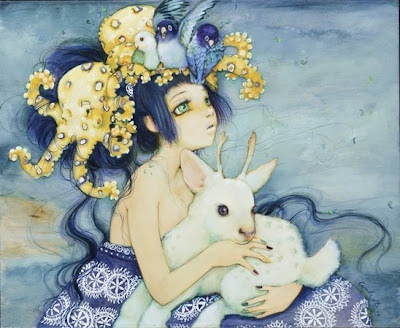 I just came across the 2009 work of Camilla d'Errico and I'm absolutely dazzled! A sweet yet dark innocence at the same time! 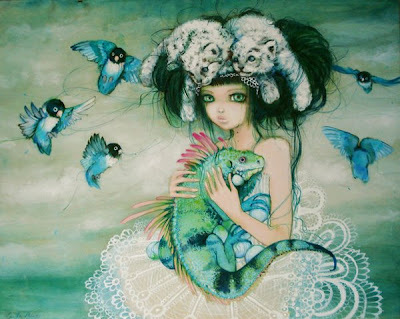 When i see her work I'm lost in colorful worlds where nature and people are one...well done!